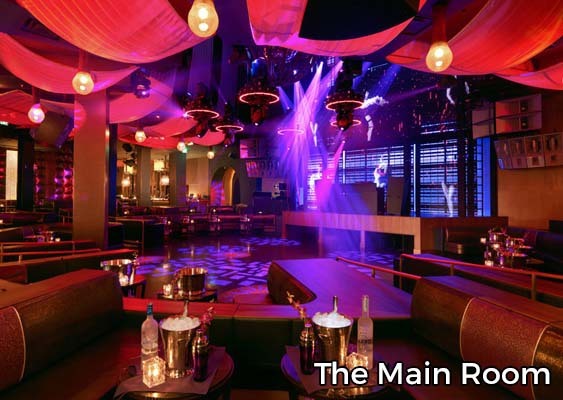 Marquee bottle service offers a grandiose and unforgettable Las Vegas nightlife experience. 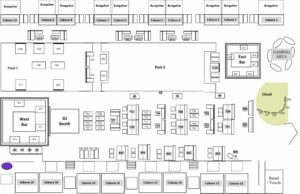 Stretching an incredible 60,000 square feet over four separate areas, Marquee has plenty of seating options for your budget and desired ambiance. 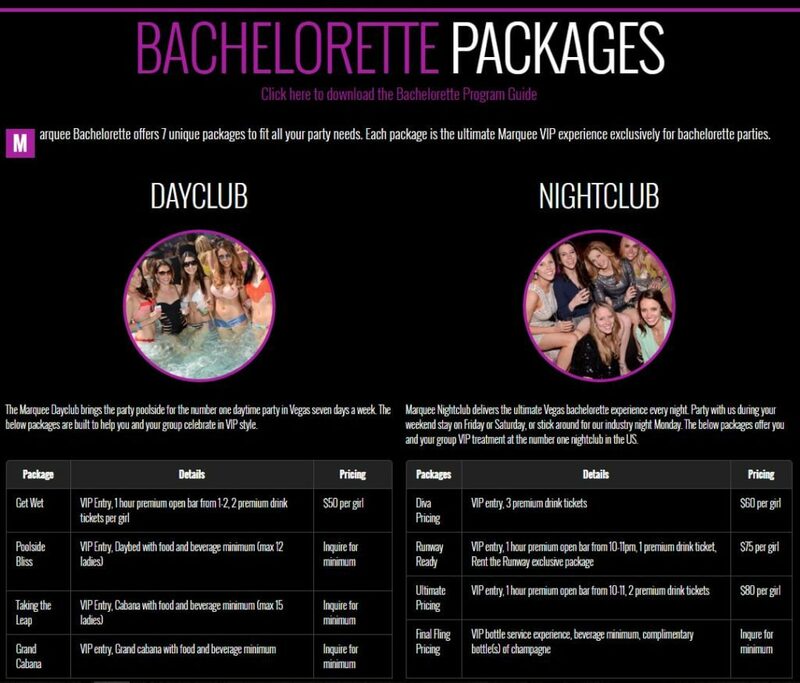 Bottle service at Marquee starts at $500 per bottle (see menu below), and a bottle is required for every 4 people in your party. 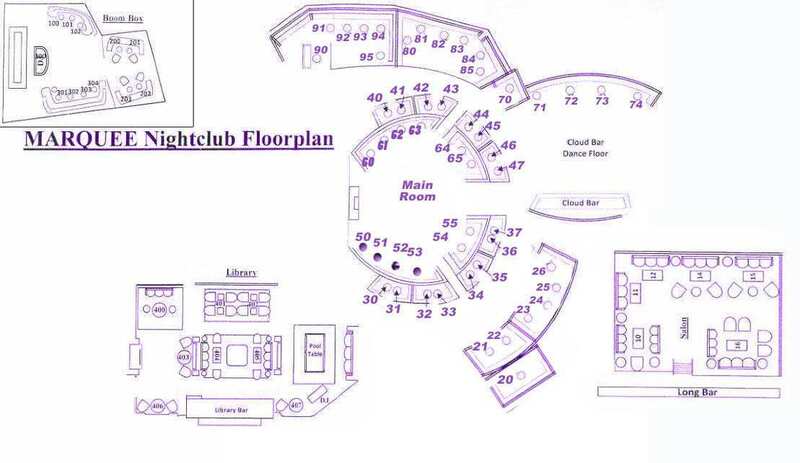 Table minimums vary based on party size as well as location inside the club. Marquee Las Vegas’ most premium tables go for $5k normally, and much more on nights with top talent. 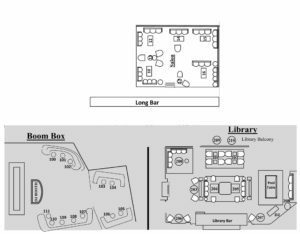 Fortunately, there are areas of the club that suit all types of budgets and you don’t have to spend a fortune just to have your own spot. Our Marquee VIP Host will reach out to go over pricing and make sure you get the best experience for your budget. What are the best tables at Marquee Las Vegas? 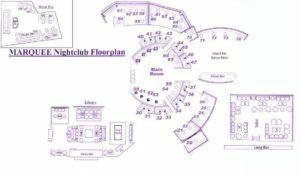 Marquee has a main room which features its dance floor and outer dance floor tables, as well as two adjoining rooms known as the Library and the Boombox Room. 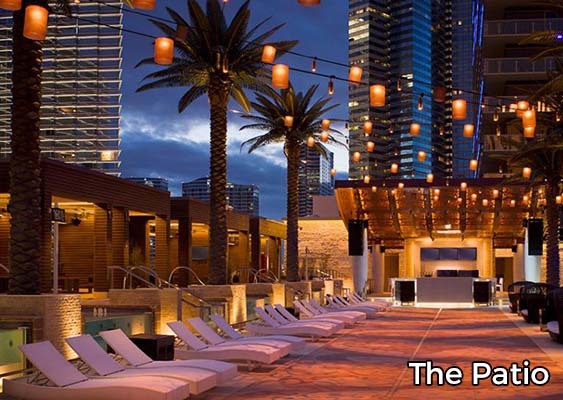 In addition, Marquee features a sprawling patio with poolside tables as well as VIP cabanas that host larger parties. Marquee bottle service takes many forms: although dance floor tables garner the most attention, we believe each area has its own charm and inner party. Marquee’s dance floor is truly the center of the action. 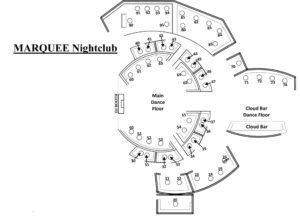 Featuring a throne-like DJ booth overlooking the dance floor (which can become a mosh pit some nights) and three tiers of outer tables forming arena style seating, the Main Room offers the best experience for those with cash to spend. 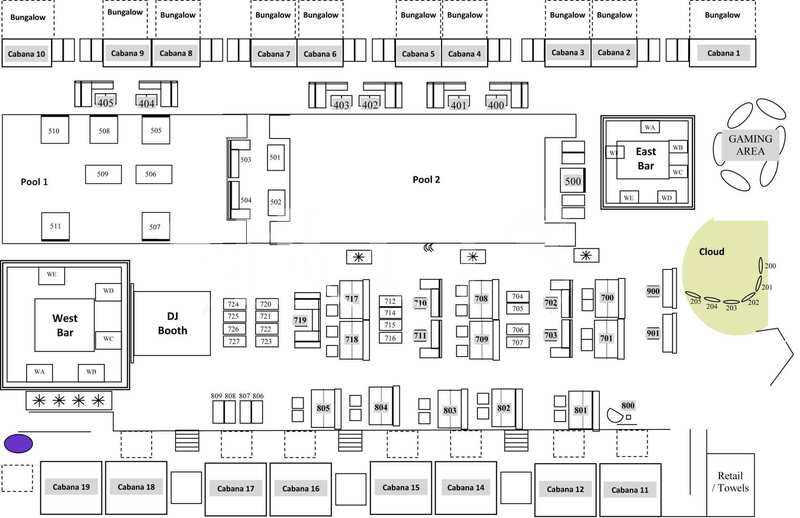 1st tier dance floor will run you $5k, while 2nd and 3rd tier will run you between $2k and $3k depending on the night. If your budget allows, there is no substitute for the sensory overload of having a dance floor table at Marquee Las Vegas. Go this route if you’re a wealthy bachelor party or group of business execs looking to let loose. The Boombox room at Marquee is a party within a party. Featuring 12 VIP tables and a miniature DJ booth, this inner room at Marquee offer the ultimate private experience for smaller groups. 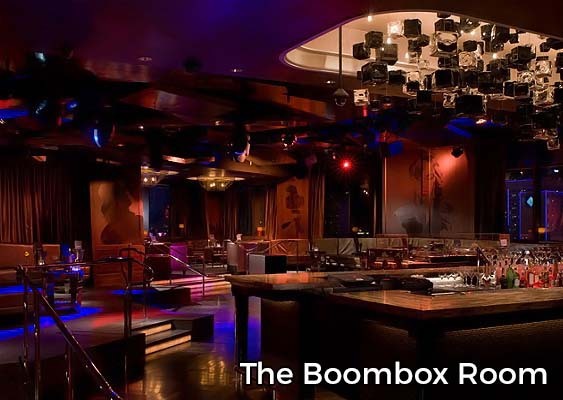 If you’re looking to have your own area off from the intensity of Marquee’s dance floor, book the Boombox Room. 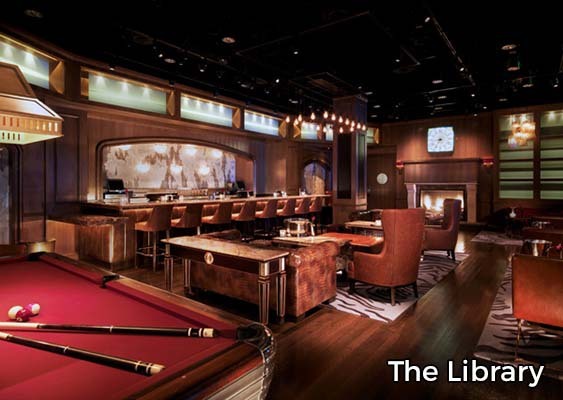 Marquee’s “Library” offers the equivalent of a private lounge inside Marquee. Connected to the Main Room like the Boombox room, the Library offers 11 VIP tables (2 located on an outside balcony) and a private bar catering to Marquee bottle service customers. 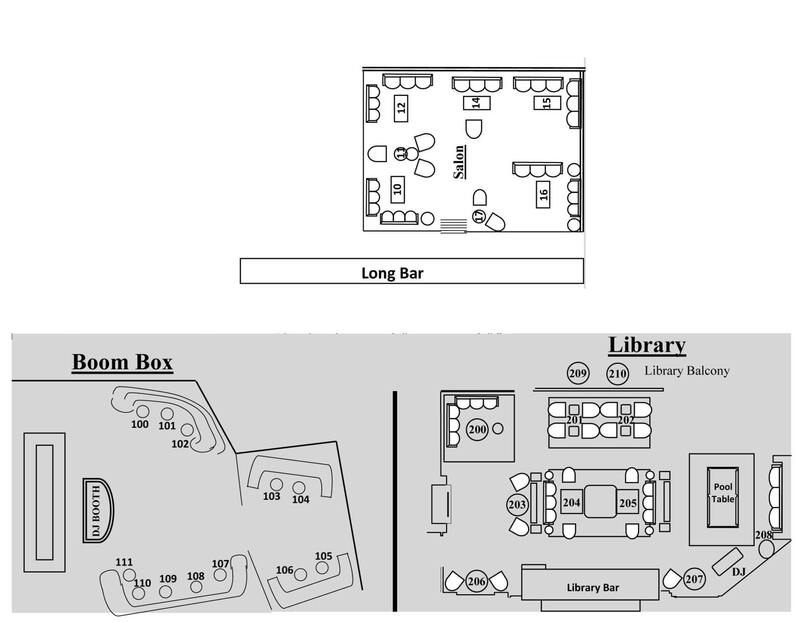 There is even a pool table in the center of the Library, to complete the feel of luxury and exclusivity. Another option for Marquee bottle service is to head to the club’s giant poolside patio, which doubles as the scene for Marquee’s day party. Marquee’s patio is almost a club in itself, featuring over 50 VIP tables divided into cabanas, daybeds, poolside tables, and lilypads. Cabanas host larger groups and serve as a home base. Booking a cabana at Marquee is like renting a small house for the night or for the day party, and comes with a full waitress and busser staff to help out. We recommend this option for those with more to spend, or larger groups pooling the cost of VIP accommodations. Poolside tables offer a more relaxed version of Marquee VIP status, and often come with a smaller price tag. These are best for those who want a different experience than the inner nightclub, and would rather be out at the pool than in the back of the main room on a budget. Check out the Marquee bottle menu below, or have an insider’s look into the Marquee floor plan and seating options. Send us an inquiry via our form below and we’ll have a Marquee VIP Host personally reach out to help. 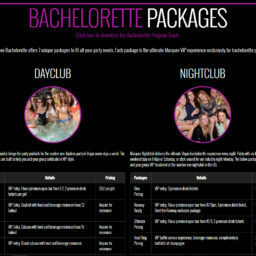 Celebrating your bachelorette party at Marquee? Bottles at Marquee start at $500. A bottle is required for every 4 people in your group. 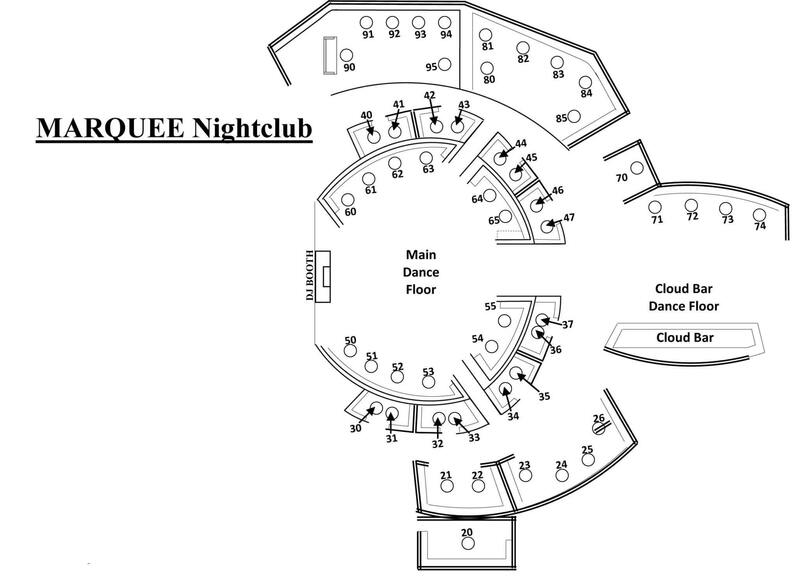 Marquee offers a main room, two inner rooms, and a large patio area. Book inside for the most action, and the patio for a more relaxed vibe. We’ll have a VIP Host reach out to go over pricing and take care of you when you arrive.